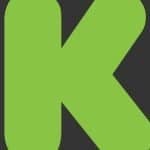 In a post published to Kickstarter’s blog yesterday, Perry Chen announced a big shakeup in the roles the three co-founders will play going forward. 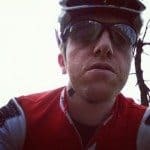 Co-founder Charles Adler will be moving back to Chicago with his family and will no longer be a part of the active day-to-day of the company, although he will remain as an advisor. 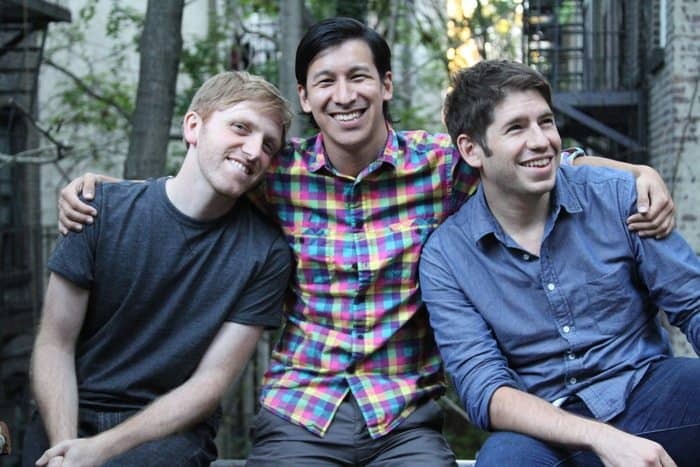 Kickstarter’s mission is to help bring creative projects to life. We aim for Kickstarter to serve this mission for generations. Hats will change. Hats will change again. 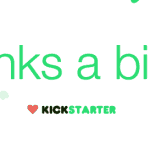 In the next few months we’ll pass a billion dollars pledged on Kickstarter. We could have never imagined we’d get this far. This is still just the beginning. So what does this mean for Kickstarter? Is this a sign of internal tumult? 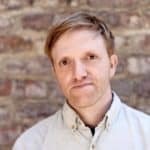 Is the world’s largest rewards-based crowdfunding platform in trouble? Perry Chen wanted to create a funding platform for creatives because he himself was – and still is – a creative. Someone like Chen can only work on what essentially amounts to an innovative e-commerce web site for so long. 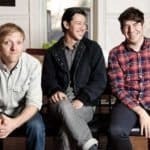 Eventually he is going to want to get back to creating projects he loves, and he is now in a unique position where he can do so presumably without ever having to worry about paying the bills. In short, Chen has accomplished what he set out to accomplish. Now it is his right to enjoy it. The same could be said for Adler, although the reasons may differ. He is moving back to Chicago with his family, something he has wanted to do apparently since moving to New York. Again, he has earned that flexibility. 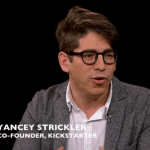 Strickler has been the communications guru for Kickstarter, and now he is at the helm. Hopefully this means we will see a more responsive Kickstarter in the not-too-distant future. Up to now, they’ve been a little beyond reach. This entry was posted in Investment Platforms and Marketplaces and tagged charles adler, kickstarter, new york, perry chen, yancey strickler. Bookmark the permalink.